I thought finding quality (or even true) Mexican food was impossible in Lyon, but today, I realize I could not be more wrong. 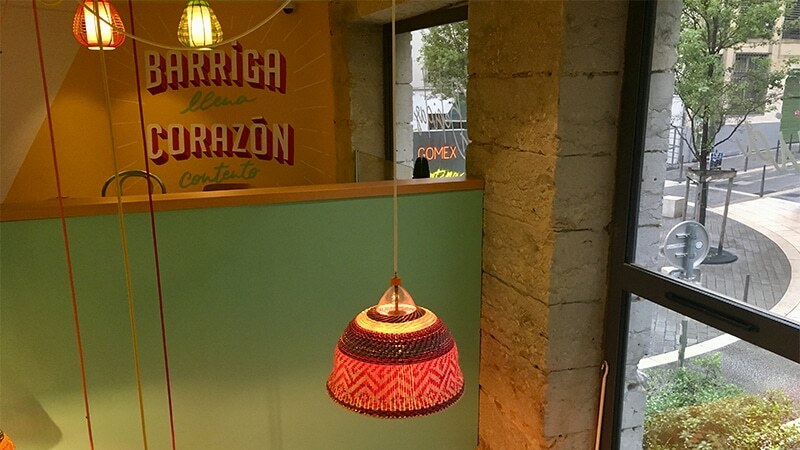 Mexican restaurants have popped up in Lyon the last few years, in the wake of the city’s internationalization, and have brought the tastes of Mexican food to the mouths of local residents. This change makes me happy as I recall my past experiences in the United States. Coming back from living in the United States a few years ago, I was fairly happy to find the typical French-style food rhythm, which consists in specific timing zones for lunch and dinner. Noon hits and everyone goes to lunch. 7 p.m. comes and dinner time calls its participants. 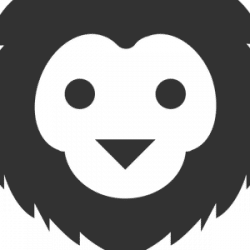 You, expats, might have already figured that out firsthand, probably surprised or gently amused. But apparently I had to make a trade for this food rhythm. My dear Mexican food left me the day I got back to France, and the adjustment to this “Mex-less” life was rough. I lived in Phoenix, Arizona for a year, the temple of homemade Mexican food in the United States alongside Southern California. Leaving fresh tacos, carne asada fries and stuffed burritos behind was one of the hardest decisions of my life (probably not, but it motivates me to hop on a plane and visit the land of the stars and stripes). Two years later, settled again in Lyon, I had completely lost the fabulous taste of Mexican food. Let me tell you I was pretty angry at myself for letting it go and I wanted to correct this mistake. This is how I started my quest for Mexican food in Lyon. Did I really taste the best guacamole of my life in Piquin? 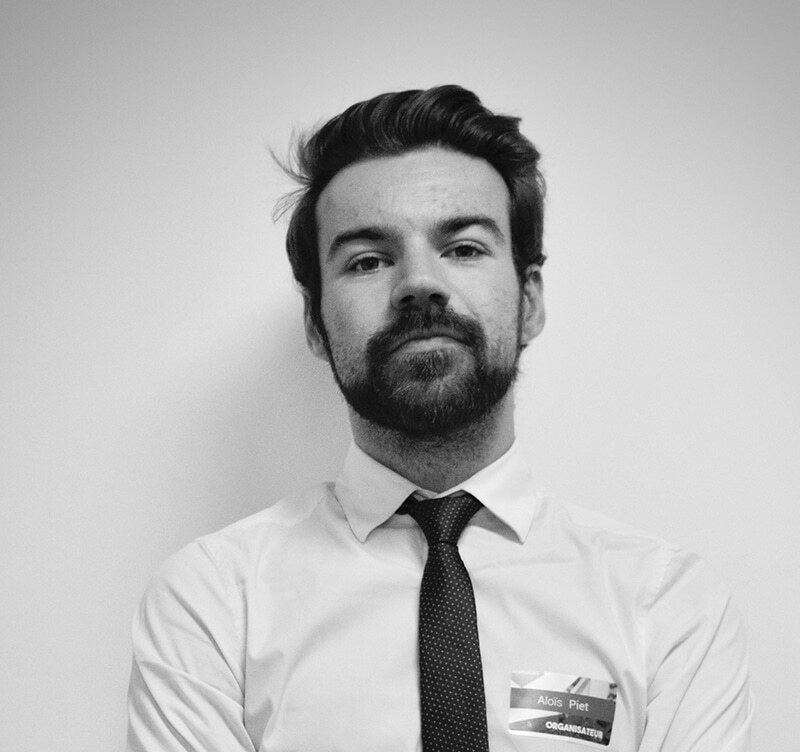 Until today, and my trip to Piquin, deep in the 3rd arrondissement of Lyon. The experience started the same way: it is a trek to reach the destination. You could compare the drive from Los Angeles to San Diego (which I usually do when in California) to the one linking the Presqu’île to Piquin, located in a back street of Boulevard Vivier-Merle, near the Part-Dieu train station. Close your eyes while eating one of the many ‘botanas’, entrées, or tacos from Piquin and travel instantly across the Atlantic Ocean. No lie. This is as close to a Mexican experience as you can get in Lyon. The owners, Hugo and his Mexican wife Sandra, both trained at the Paul Bocuse Institute, are committed to giving the full Mexican experience with handmade plates (from top to bottom), mixing their extensive knowledge and expertise with fresh products bought directly from local producers. And this has been the case for two and a half years of success in Piquin. Every bite just gets you closer to Mexico. Well, every sip, too. With 32 choices of tequila and mezcal (11 choices of mezcal and three mezcal-based cocktails, I’m literally in heaven), plus the Mexican lemonades and the Mexican craft beers, call me when you find a larger collection of imported drinks in any restaurant. I started with the (huge) ‘Agave 2.0’ cocktail, prepared with mezcal, coriander, agave honey and pineapple juice, and I reached the bottom of my mug along with post-meal coffee. This just paints the picture of the restaurant: they don’t intend to prepare small portions, just like in Mexico. The food show kept on going and turned into a fish diet, mainly because I was pleasantly surprised by the extent of fish-based plates in the menu. 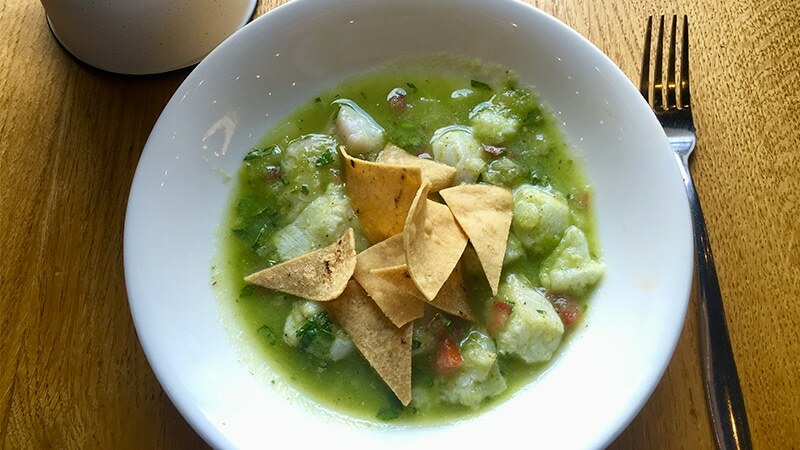 The ceviche is to die for thanks to the lemony touch ; but this is nothing compared to the grilled octopus and fried fish tacos that landed in front of me seconds later. Remember when I told you earlier about that taqueria in San Diego? These fish tacos taste even better than the original ones. Perfectly seasoned with outstanding matches of tastes and textures. The handmade guacamole just seals the deal for good. Did I really taste the best guacamole of my life in Piquin? I don’t know, but probably. 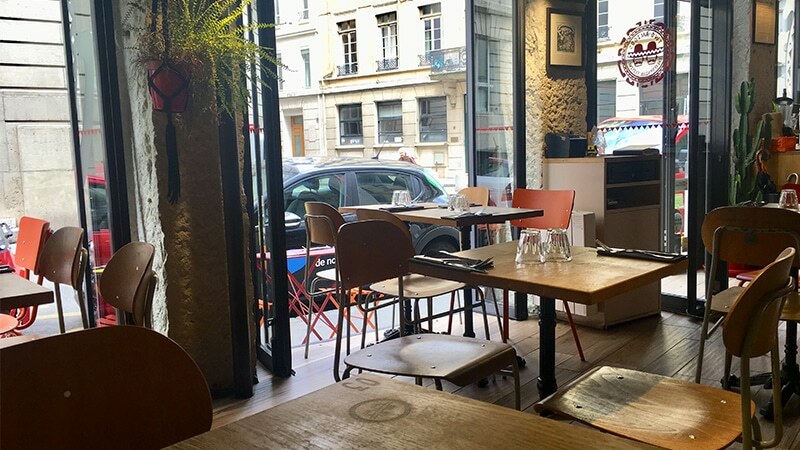 You could say Piquin is one of the best Mexican restaurants in Lyon, but you would have to try it before saying anything else about Mexican food. It is almost weird San Diego has played such a big role in my food experiences in the past years. But I am starting to believe it might be a sign of the city calling me back. 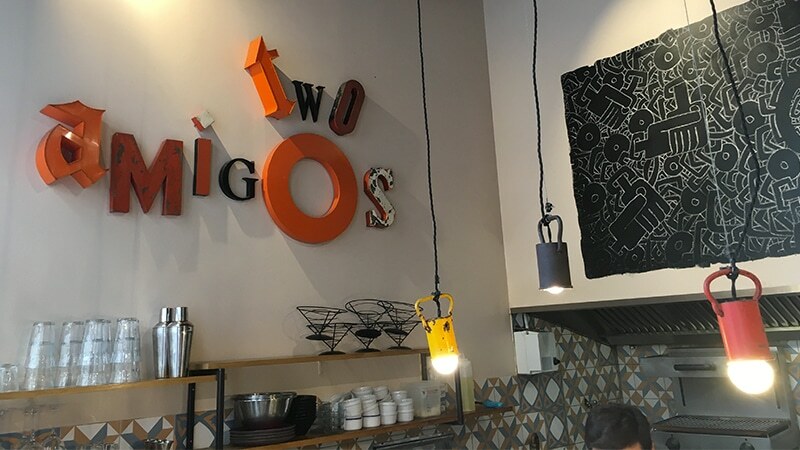 Two Amigos was recently brought to my attention by my dear colleague Jenna, and it appears the owner lived in the Californian city for 20 years before migrating to Lyon. A sign, I tell you. In a backstreet near Ampère in the 2nd arrondissement, there was absolutely no way Two Amigos was going to be left outside of my tasting journey. 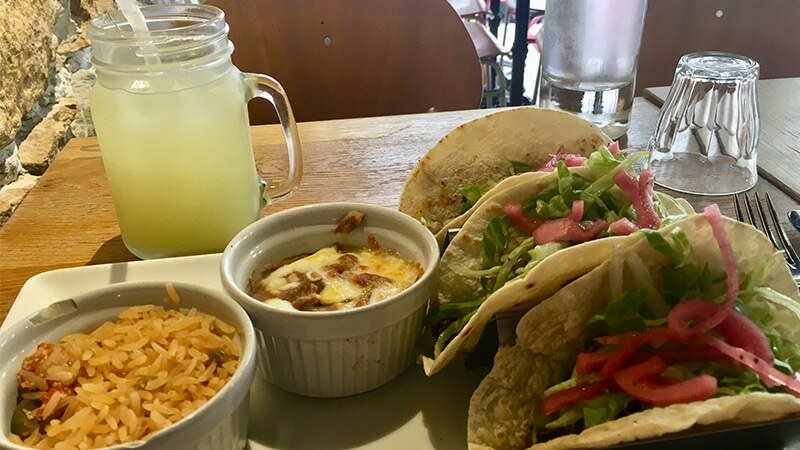 And luckily enough, Southern Californian-inspired Mexican food was successfully imported to Lyon and the restaurant’s productions are not just guesses. The owner’s decades-long expertise in Californian-Mexican food (is Cali-Mex a thing, now?) is on display from the minute you step into Two Amigos. Accustomed to an American food joint? Well, you are not going to feel homesick at all, with country and rock music on the stereo, the kitchen open onto the dining room and the good customer service from the waiters, always keen to give you the right advice. I decided not to waste my time and start with a classic Frozen Lime Margarita, even though the Jamaican Flowers Margarita seemed very interesting. Just enough time to take a first sip and the plate of tacos found a beloved place on my table. Three ‘The Shepherd’ tacos. Braised lamb, avocado sauce, pickled red onions, red beans and rice. A classic taco recipe with the touch of French food: a mix between sharp flavors and refined products. What struck me the most with Two Amigos is the complementary flavors and textures. 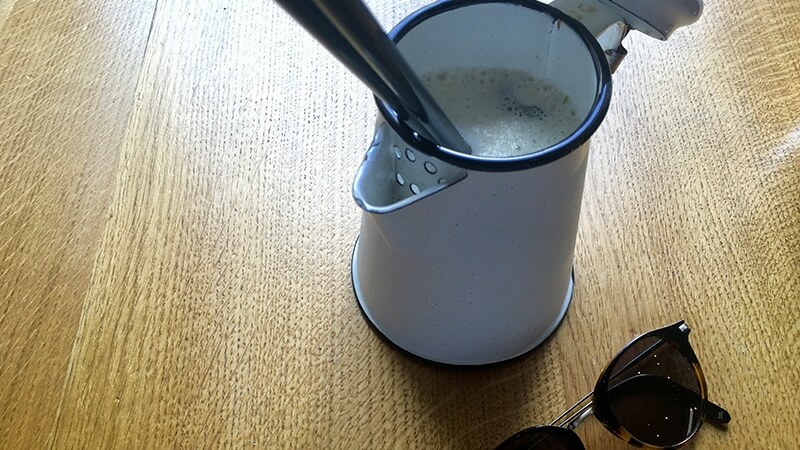 Everything is created with a purpose, which is to bring the best of each product through thoughtful mixtures. True story: the South American chefs study new recipes for months, and they are all hits. You probably guessed it already, but everything is fresh and homemade, with the help of local quality products. Need proof? The homemade cookie that comes with the coffee. Or ask the waiter nicely to try the guacamole if you haven’t yet. It is really well-flavored and spiced, all thanks to a secret recipe that I was unable to learn despite many tries. San Diego is really a rock’s throw away with a meal in Two Amigos. Street tacos and signature burritos compose the majority of the menu, and you don’t need much more. If you have a hard time choosing between the items, just pick from the original names of the plates. This is not a true-to-life Mexican taqueria, because that was not the purpose of it. But Two Amigos helps you travel to San Diego quite truthfully, and it did for me. Now, let’s work on making Cali-Mex a real thing. I don’t know about you, but I think street-food is the best Mexican food. You rarely find better tacos outside typical street-food joints or food trucks, owned by traditional cooks in unusual locations. Some of the best tacos I ever had were from a lost food truck in the streets of Venice Beach, near Los Angeles, a couple blocks away from Pacific Avenue. 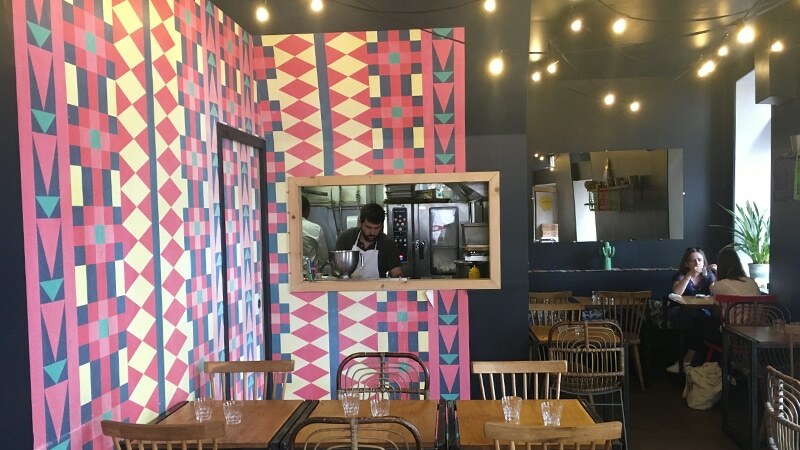 The GoMex Cantina, on the Croix-Rousse slopes of Lyon, on the beautiful Place Forez along the famous Rue des Capucins, is getting really close to this street-food experience. 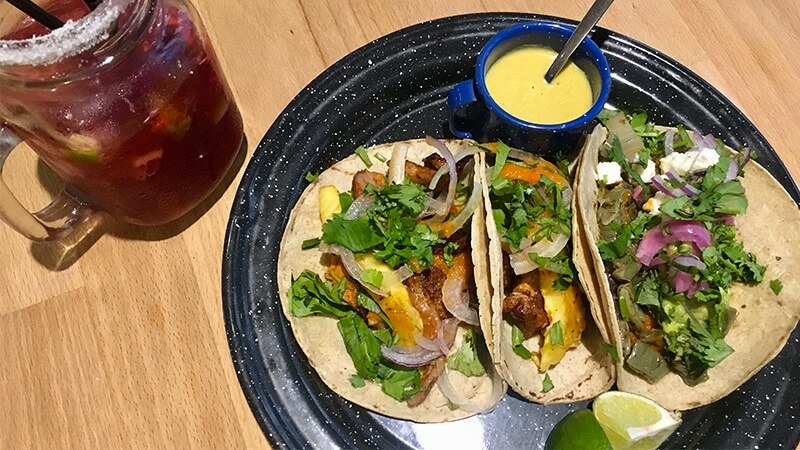 You might already know the GoMex brand with the location at the top of the Confluence Mall, but the Cantina was opened in September 2017 with a specific purpose: to bring the finest Mexican street-food to Lyon and help the locals learn what street-food is across the Atlantic Ocean. 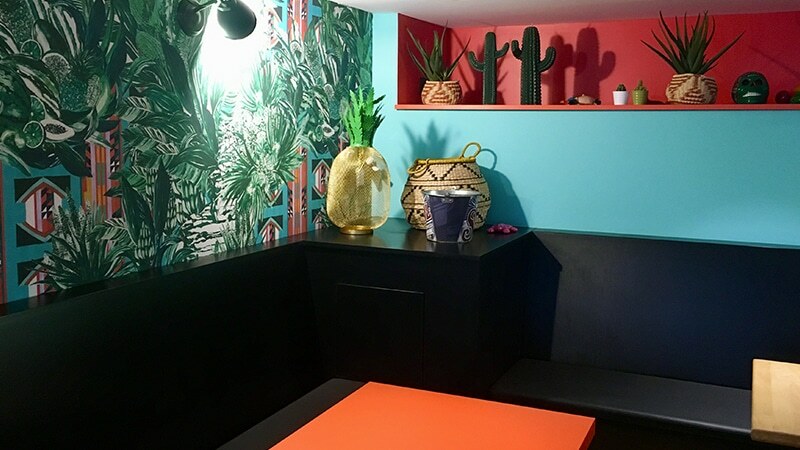 A “cantina” is a popular drinking and eating establishment in Mexico and GoMex successfully brought this environment to Lyon with colorful design, accessible food and accents. From waiters to chefs, South America lives in the restaurant. Rodrigo, the talented Mexican chef at the helm of the Cantina, was the first of the bunch to import the full experience and waiters from Chile, Peru or Mexico further enhance this experience at the tables. If you read the beginning of the story, you already know I had to go for the ‘El Jamaicon’ mezcal cocktail and the margarita expert in me really loved the salt on the edge of the Mason jar. And spoiler alert: let me tell you the “Bruxo” mezcal shooter at the end really sets you up for a great evening. Tacos were inevitable too, and the tastes proposed by the GoMex Cantina are rather interesting. Pineapple with the classic Al Pastor taco. 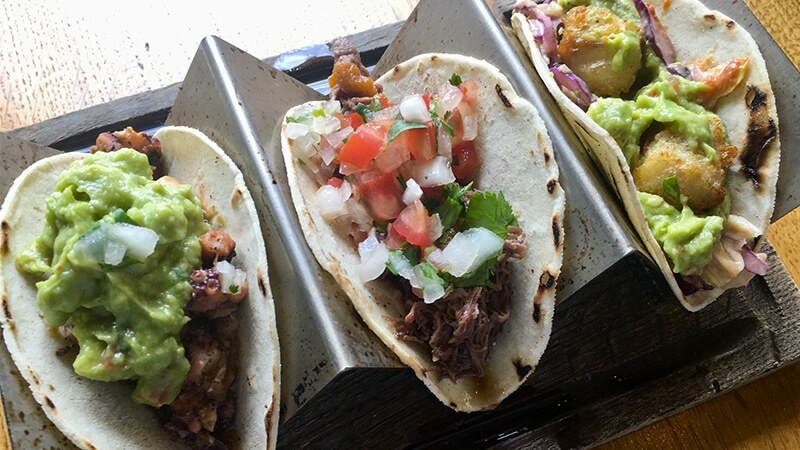 Slow-cooked pulled pork in the carnitas taco or slow-cooked beef in the barbacoa taco. However, there is no taco that drew my attention more than the nopales tacos: cactus, black beans, feta, pickled red onions and, of course, guacamole. Coming with lime and spicy salsa verde sauce, the nopales tacos are an experience that is worth tasting. But what makes the GoMex Cantina even more attractive? Their typical Mexican brunch on Sundays. Yes, Mexican brunch, and learning that it costs only 20€ per person (which is pretty cheap for brunch in Lyon) makes it even more appealing. Mexican filtered coffee or hot cocoa, pastries, fruits and the highlight of the show, the typical Mexican meal that changes every week. In the words of the chef, this is the perfect brunch to cure hangovers. So now you know there are worthy activities on Sunday mornings in the heart of the Croix-Rousse slopes. You forgot Don Taco, on Rue de Mercière. With Piquín and Gomex it makes part of the Mexican dream team. You must give it a try.